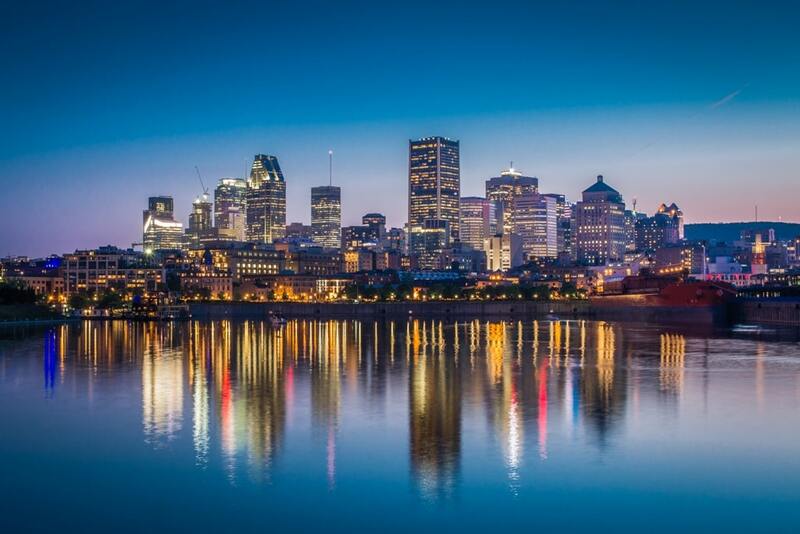 Montreal in Quebec Province is the second largest city in Canada by population after Toronto. It takes its name from the hill in its Centre, Mount Royal and its heart is on an island where the St. Lawrence meets the Ottawa River. There is evidence of life on the island over 4,000 years ago though European settlers found it uninhabited when they arrived in the 17th Century. That seems to be as a result of disease, tribal conflict and simply inhabitants seeking somewhere new. It was originally French but ceded to Britain in 1763. Its population and commercial importance have grown steadily, and the French influence is a factor today with many names known in French rather than English, with more than half the inhabitants speaking French as their first language. 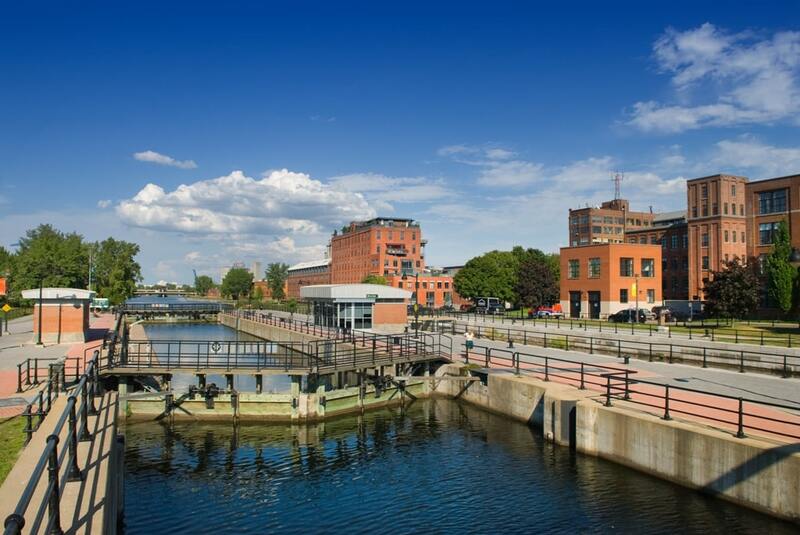 Montreal is an important port as well as being a hub for the national rail network. Today’s metropolitan population is around 1.7 million. To follow this itinerary of Montreal which selects the City’s highlights, you will need to remember a couple of things. It would be possible to spend even a whole day in one of the Parks, and certainly several hours in a museum. You should discipline yourself timewise or suddenly the day will be disappearing. 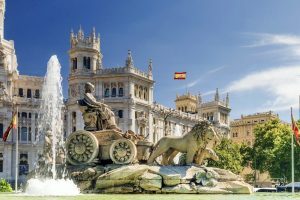 The other thing is that you should be prepared for some walking, but in busy cities, that is often the reality of tourism where it is difficult to negotiate traffic and crowds. Montreal is not too congested you should realise however. The 190 acres of Montreal’s Botanic Gardens in Plateau Mont Royal close to a metro station has more than 22,000 types of flora in its 10 greenhouses. 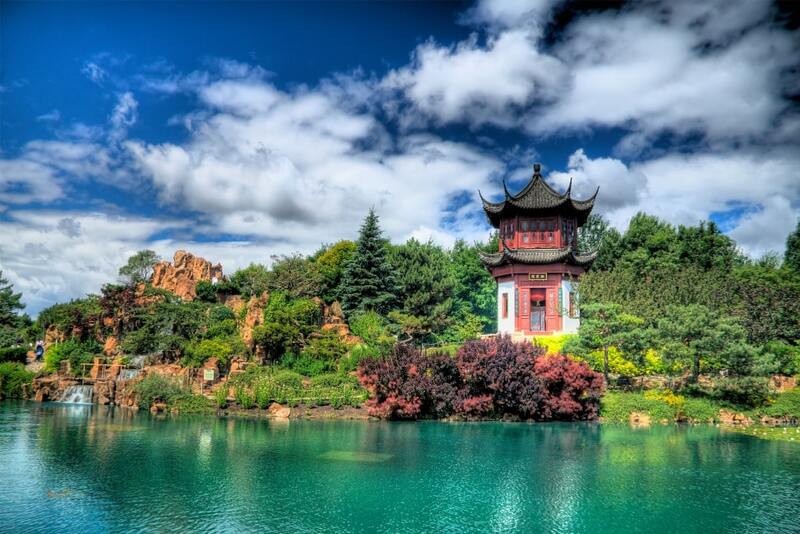 There are a number of highlights including the Chinese Garden which reflects the Ming Dynasty from centuries ago and the bonsai trees of the Japanese Garden. The whole place is quite a contrast from the City outside. The Insectarium is among the largest in North America with over a quarter of a million specimens. Incidentally, the toxic garden is extremely popular with kids. 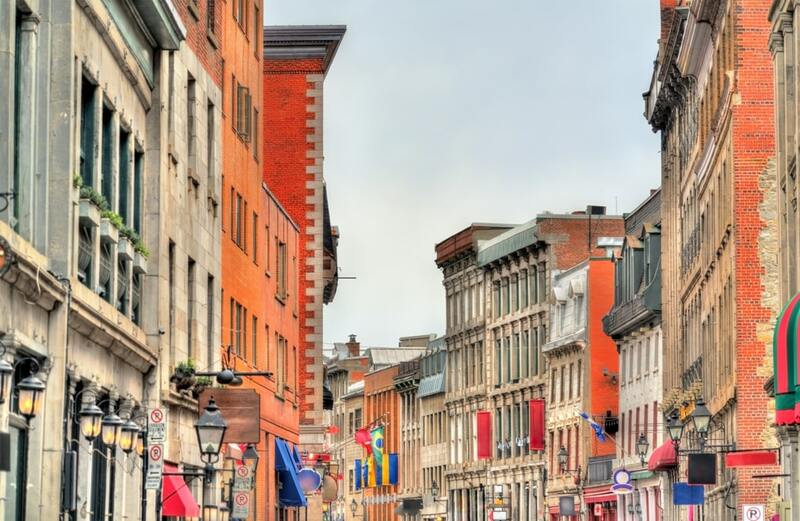 The vast majority of Montreal’s historical buildings are in Vieux Montreal. 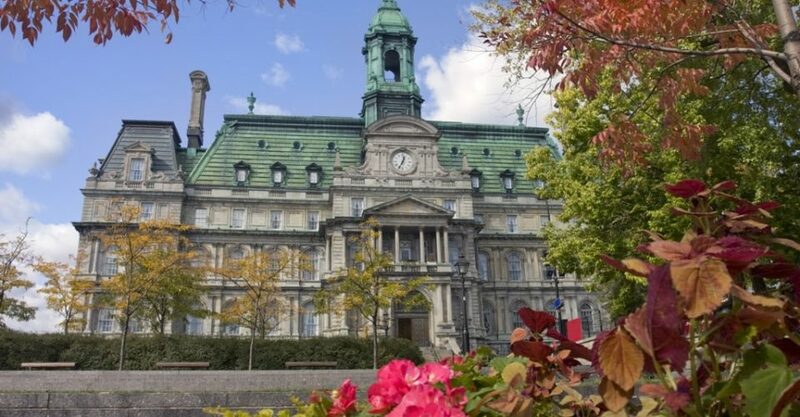 It is an area of cobbled streets with a real feel of Europe where you will spend some of your time on both your days in Montreal. There is little pre-mid-18th Century because fire struck old Montreal, destroying plenty of buildings. The District includes the old port where cruise ships dock. There are plenty of cafes and restaurants, interesting old buildings, hotels and many shops looking for the tourist dollar. 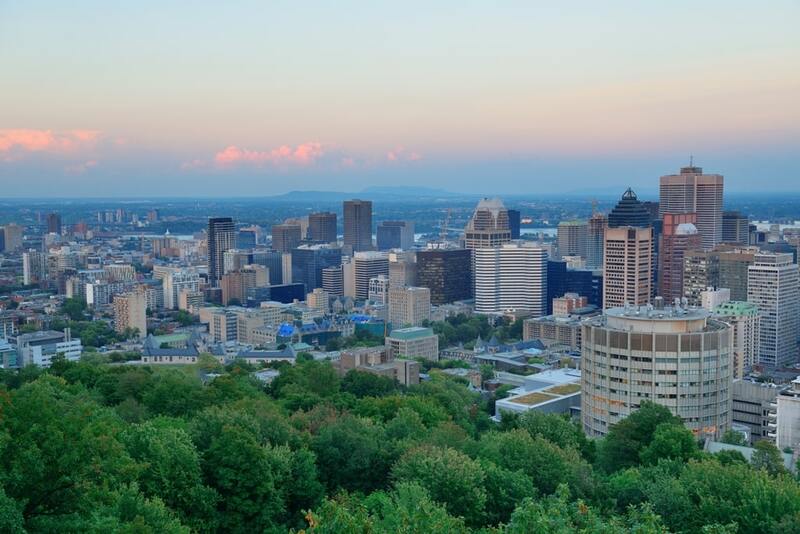 There is the chance to spend more time in the District later in the itinerary, but it is good to get an early flavour of the place during your visit to Montreal. 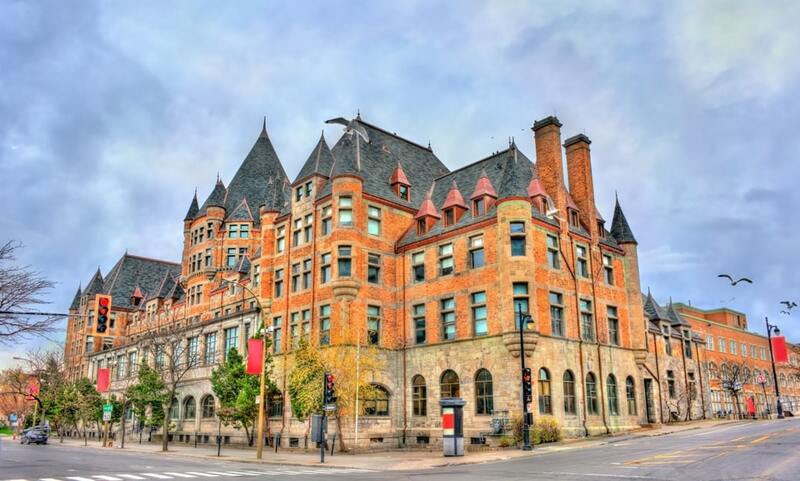 Similarly, a visit to this Museum will help you to understand the history of Montreal even if you have already done some research. It is located in the heart of Vieux Montreal and on entry, head for the basement where the archaeological dig reveals the 17th Century foundations of Montreal. 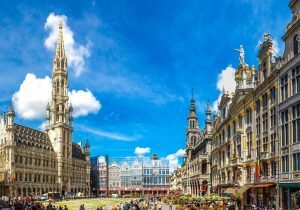 The following decades are all explained right up to the multicultural 21st city you will see today. The section relating to pirates is popular with youngsters and periodically, there are special exhibits to augment the permanent ones. This Museum in Golden Mile Square was established in 1860 and is the largest in the City. It is housed in five pavilions with a square area in excess of 50,000 metres. 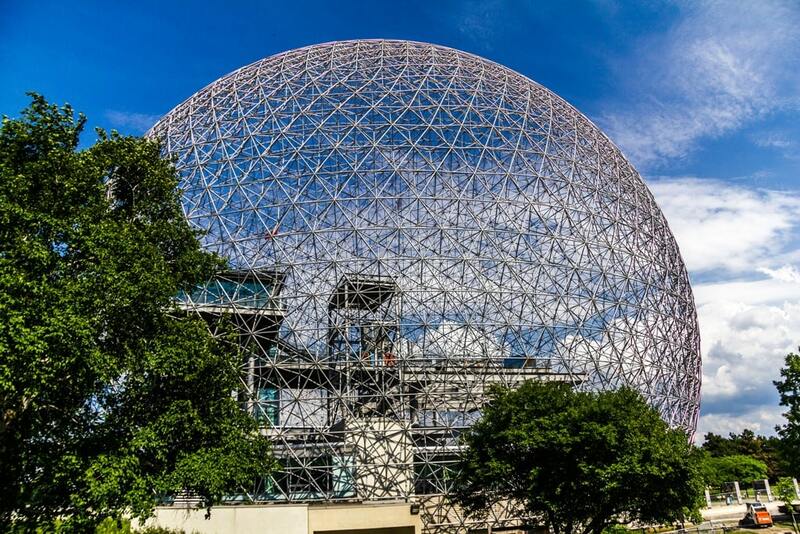 It is the most popular museum in Canada with over 1.25 million visitors annually. 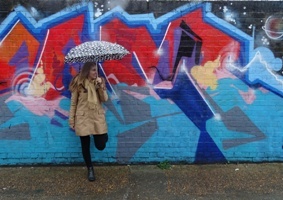 Exhibits cover fine arts, fashion and design, film and music. While provincial and national art is well represented, there is much that educates visitors about international culture as well. It is a place where you could spend a considerable time, but you should be mindful that it closes at 5pm on six days but stays open until 9pm on Wednesdays. Plenty of locals take their exercise in this Park with its 760 foot hill in the heart of Montreal. 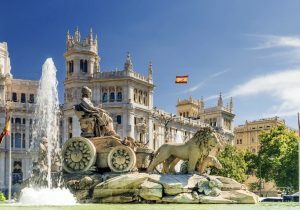 It was in the middle of the 19th Century that the idea for a park was first discussed and it was inaugurated in the 1870s. Bikers and joggers are around but you can just walk at your leisure although it is a climb to reach the summit from where you get the best views. In the summer, many enjoy a picnic and others hire a boat to enjoy the lake. Two cemeteries, one French and one English, are located in the Park. 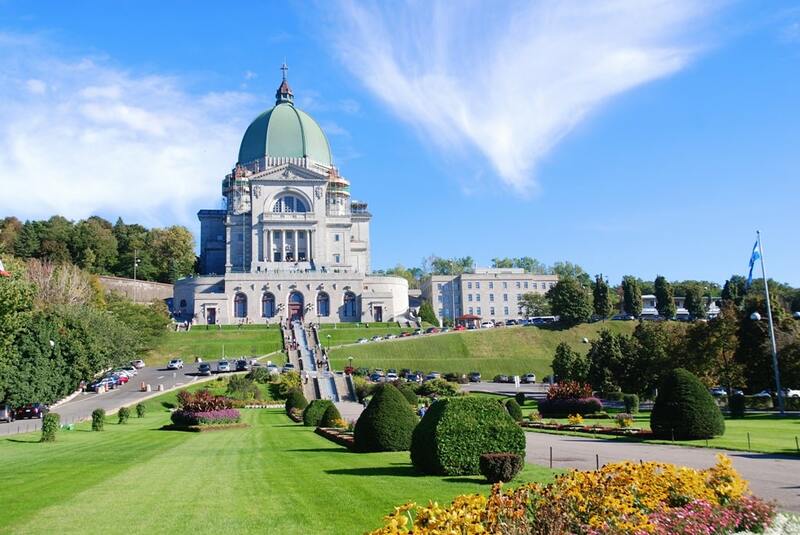 This national shrine built on the slopes of Mount Royal became an Historic National Site in 2004, a 100 years after its construction was begun. It is Canada’s largest church and its dome is almost a match for St. Peter’s in Rome. Initially it was a small chapel started by Brother Andre who is buried there and who was canonized by the Pope in 2010. The Church was expanded in 1917 to give it a capacity of 1,000 and subsequently the Oratory was begun in 1924 and completed over four decades later. The views across Montreal from the Oratory make it certainly worth climbing its steps. The oldest catholic church in Montreal was built in the middle of the 17th Century. The main attraction is the stained-glass window chronicling the history of the City. In fact, the whole of the interior is a masterpiece of intricate detail. 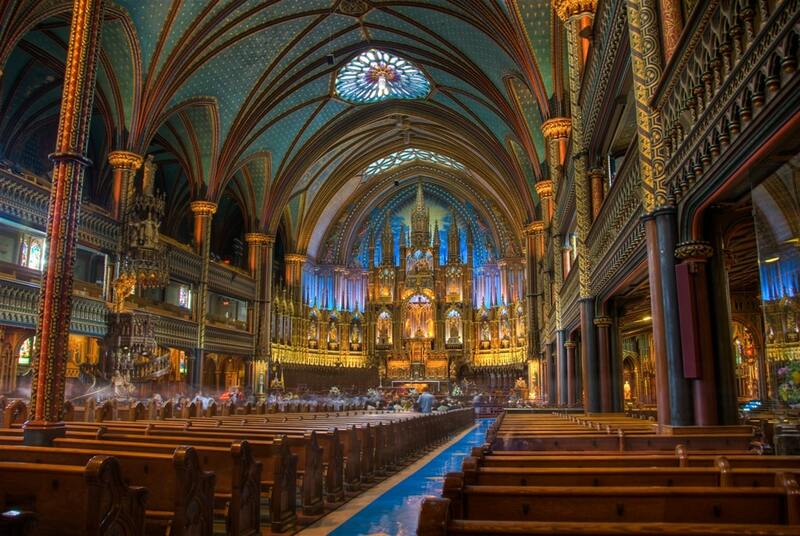 This Gothic Revival designed church is in Old Montreal and became a National Historic site in 1989. On summer evenings there are street performers mingling with tourists in the immediate area making it a great place to sit and take in the atmosphere. This farmers’ market in Little Italy first opened in 1933. In the days of supermarket shopping, it is refreshing that such places still exist. It opens early each morning, 7am and even in the cold days of mid-winter, it stays open although only the sections that are under cover. You can see the produce from the region as a whole which clearly varies by the season, a splash of colour. You can also buy souvenirs of Montreal and little gifts in the market. Pierre Elliott Trudeau Airport (YUL) is around 12 miles west of the city centre but travelling time is very much dependent on the traffic even though there is an expressway link. The Airport Express Bus service runs 24 hours a day. The cost is $10 but that includes free use of that and the metro network over the next 24 hours. A 3-day pass is $18 for the same facility. The local transit system also has buses to downtown; it’s cheaper but often crowded at peak times. The taxi rate is fixed to Downtown Montreal at £40 and there is a minimum for elsewhere, simply by getting in. It makes no sense to rent a car for your two days in Montreal but many of the major car hire companies are at the Airport. 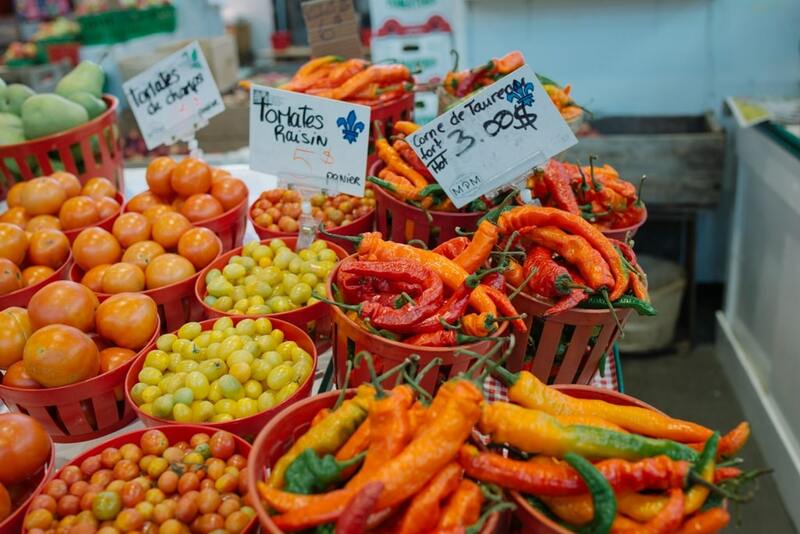 Montreal is regarded as one of the finest cities in North America for food of all kinds with various influences. Poutine, French fries with gravy and white cheddar cheese, is a speciality and some restaurants concentrate on it, all adding something such as sausages, beef or chicken with some replacing gravy with tomato sauce. Several restaurants are ‘’apportez votre vin’’, bring your own wine. There is ample good value accommodation in Montreal and much of it is in good locations. 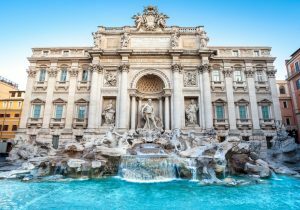 You will find most of the major international hotel chains present, and much more. Novotel Montreal Centre is a 4-star downtown hotel within walking distance of many of the City’s attractions. You will enjoy a spacious room, sports, a bar and restaurant. 901 Sherbrooke East. Fairmont, the Queen Elizabeth has recently reopened after a renovation. It has 950 rooms and all the facilities expected of quality accommodation. The suites on the top three floors have spectacular view; at a price! 900 Blvd. Rene Levesque West. Best Western Plus Montreal Hotel is part of a well-known chain. This hotel is 3-star is fairly new and has a fitness centre, business facilities and is in a great location. 161 rue Sainte Catherine Est. Hotel Nelligan is an historic building with rooms, suites, 2 penthouses, conference facilities and a large ballroom. Its location is excellent with quality service and unrivalled views from its rooftop terrace. 106 Saint Paul St W.
Montreal has more than enough to fill your time with just two days at your disposal. Winters are harsh at times and if you find poor weather, you may decide to concentrate more on the ‘’indoor attractions’’, but overall to really enjoy the City, you should get out and about. Anyone especially interested in history and culture are in for a treat in Montreal though no one will really be disappointed with what awaits them.